This is the second workshop in a series that will culminate in a collected volume entitled A Jewish Model of Devolution? 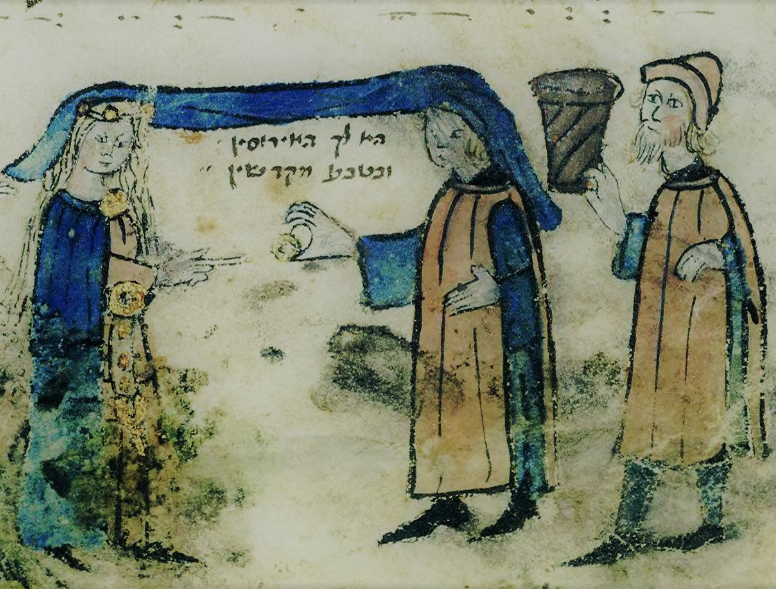 The Inheritance in the Medieval and Modern Jewish Societies. After a first workshop at the University of Paris-Est - Créteil-Val-de-Marne on February 13, 2017, we continue our reflection on inheritance and devolution in Western Jewish societies, now focusing on the relationship between norms and practices. While much attention has been paid over the past two decades to the history of the Jewish family, patrimonial devolution has never been systematically studied. Because of the complexity and multiplicity of its dimensions (legal, socio-economic, cultural, religious, anthropological), inheritance can be considered a key to our understanding of the phenomena of social reproduction and of the functioning of Jewish societies. The multiplicity of Jewish origins and identities has probably had a significant impact on the practices of patrimonial devolution, which we propose to study from different angles and in different contexts over the long term.